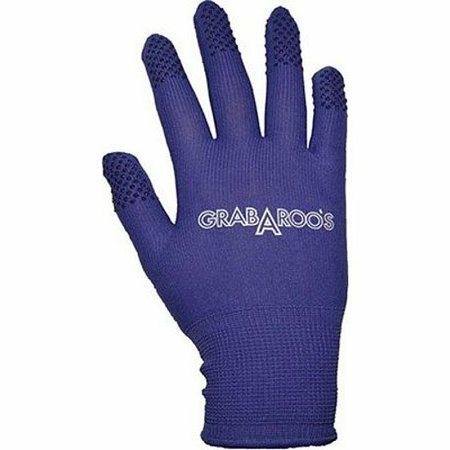 Grabroo's are the ideal gloves for quilting, sewing, scrapbooking and crafting. Protect your hands from pin pricks, scissor cuts and germs while you sew and craft. Each finger is equipped with rubber dots to help you grip tools and materials, making them perfect for free motion quilting.